Do you know what happened when a kid forgot his glass of soda with a stir stick in it outside on a freezing cold night? Popsicles were invented! and did you know ancient people loved to chew on gum, just like we do? Get ready to learn the strange stories behind inventions you use every day. 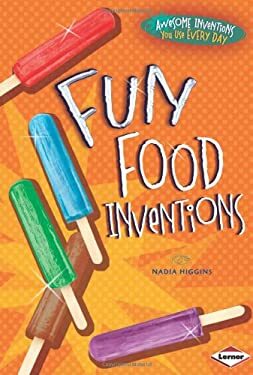 from the guy who thought white-flour snacks were evil so he invented graham crackers to the evolution of ketchup, you'll be amazed how we got the food inventions we enjoy today.